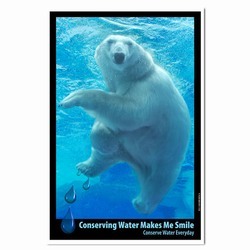 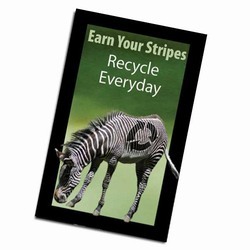 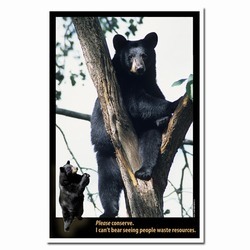 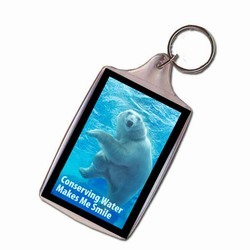 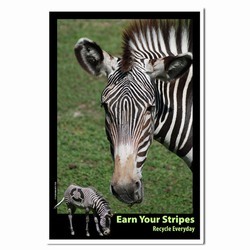 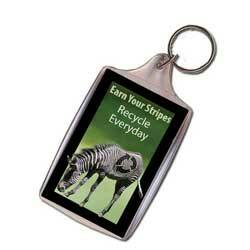 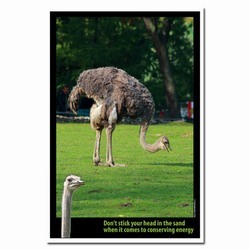 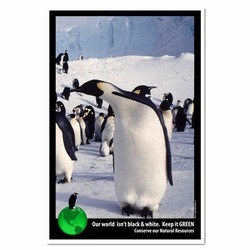 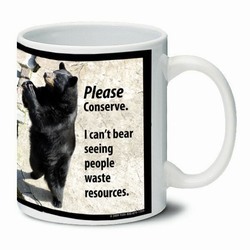 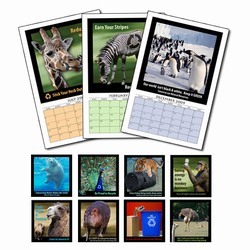 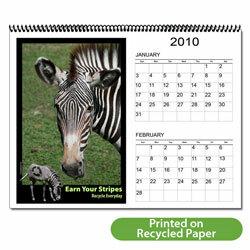 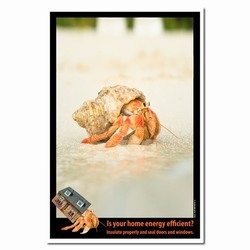 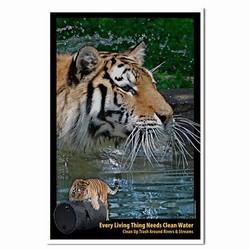 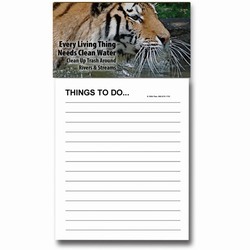 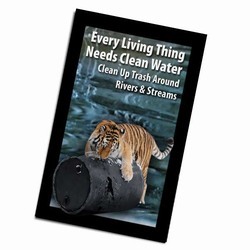 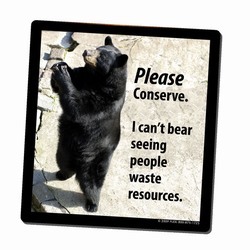 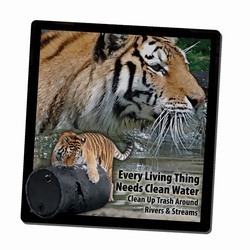 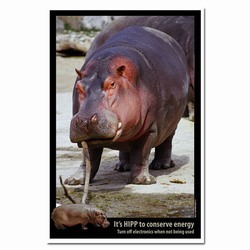 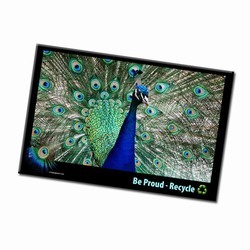 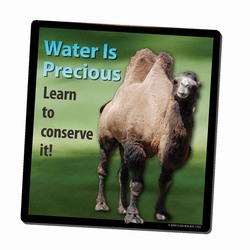 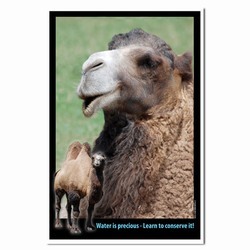 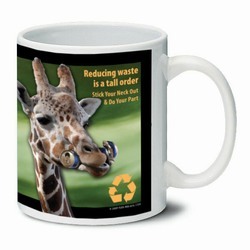 Our Animal Themed Integrated Solutions can be purchased as-is, customized, or we can create a new design for your needs. 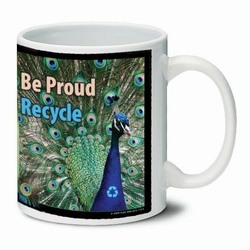 Picture any of our designs on any of our products. 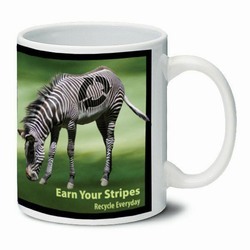 To alternate stock designs, call for pricing. 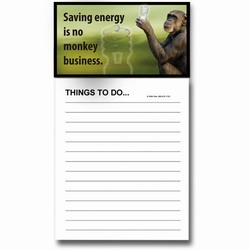 Don't miss our other integrated solutions links. 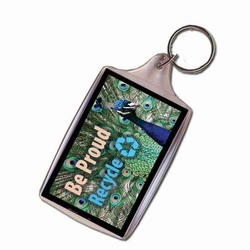 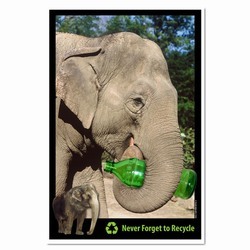 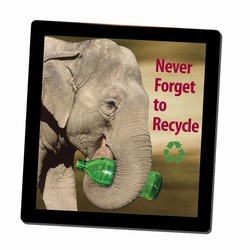 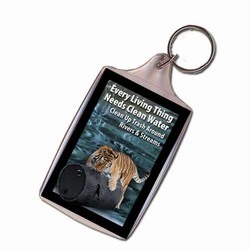 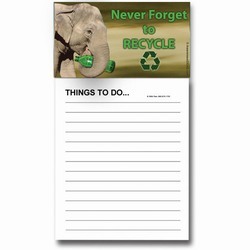 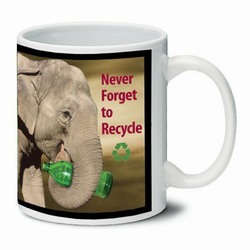 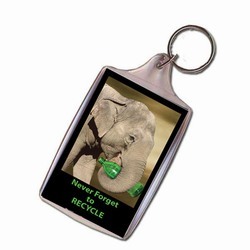 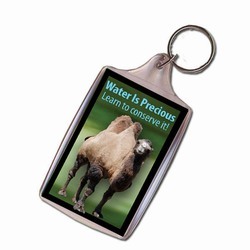 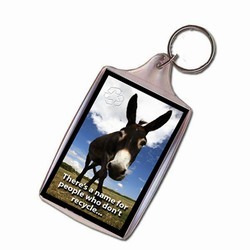 AI-PRG0011-ER2 Elephant Recycling Keychain AI-PRG0011-ER4 - Elephant Recycling Mousepad AI-PRG0011-ER5 Elephant Ceramic Mug 11oz. 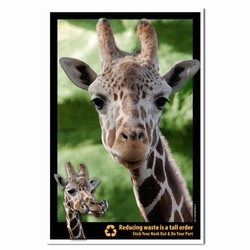 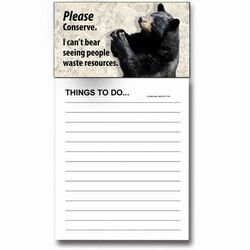 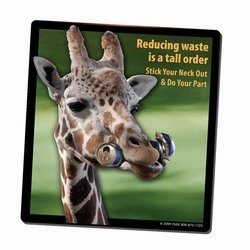 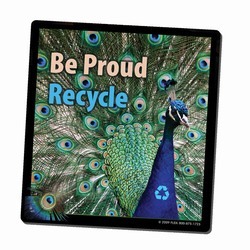 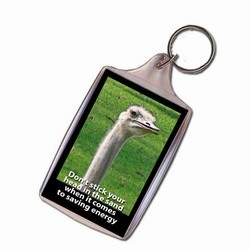 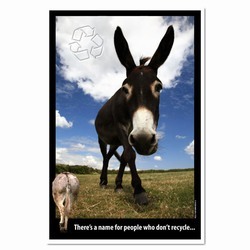 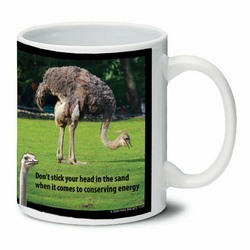 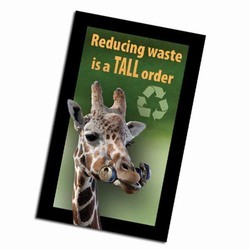 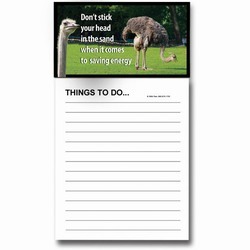 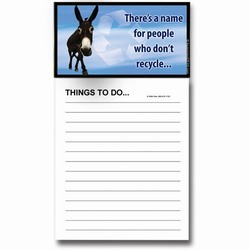 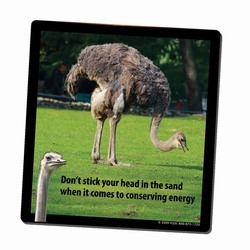 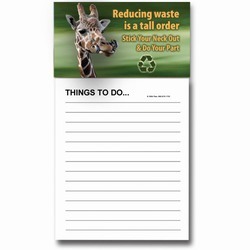 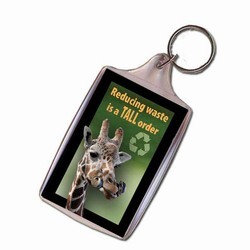 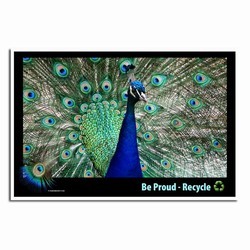 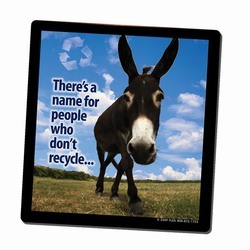 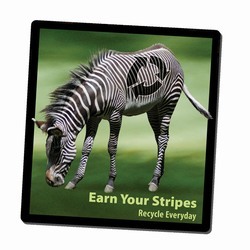 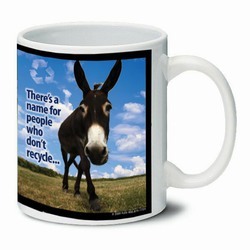 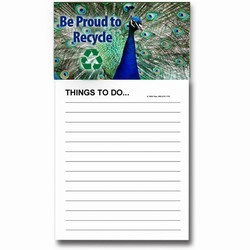 AI-PRG0011-GR3 - Giraffe Recycling Magnet AI-PRG0011-GR4 - Giraffe Recycling Mousepad AI-PRG0011-GR5 Giraffe Ceramic Mug 11oz. 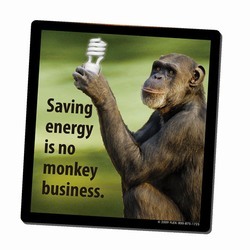 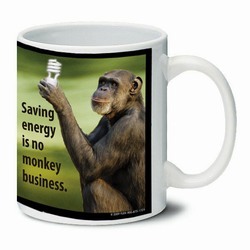 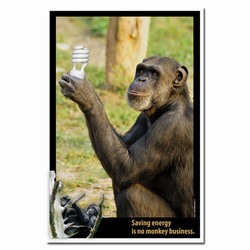 AI-PRG0011-ME1 Monkey Energy Poster AI-PRG0011-ME4 - Monkey Energy Mousepad - gift promotional items, business promotional products AI-PRG0011-ME5 Monkey Ceramic Mug 11oz.